Polly Greeks was born in Tokyo in March 1974 and grew up in New Zealand. In 1994, at the age of 20, she left New Zealand for three years overseas experience, which included travel in Europe and South America. On her return, she gained a post-graduate Diploma in Journalism. She wrote for Wellington’s Evening Post from December 2000 to January 2002. In 2002 Polly travelled for nine months through China and India, including a remarkable trek on the Great Wall. In 2003 she worked for the Green Party of Aotearoa New Zealand, researching and writing on safe food and complementary health. 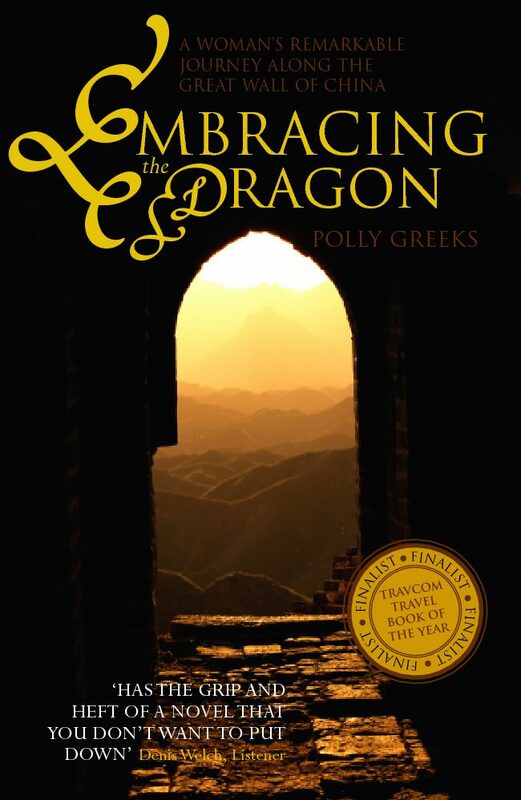 Embracing the Dragon is her first book. She is currently living in Dunedin and working on a novel.